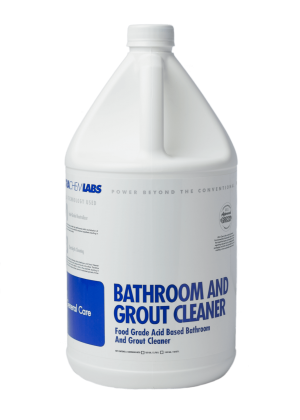 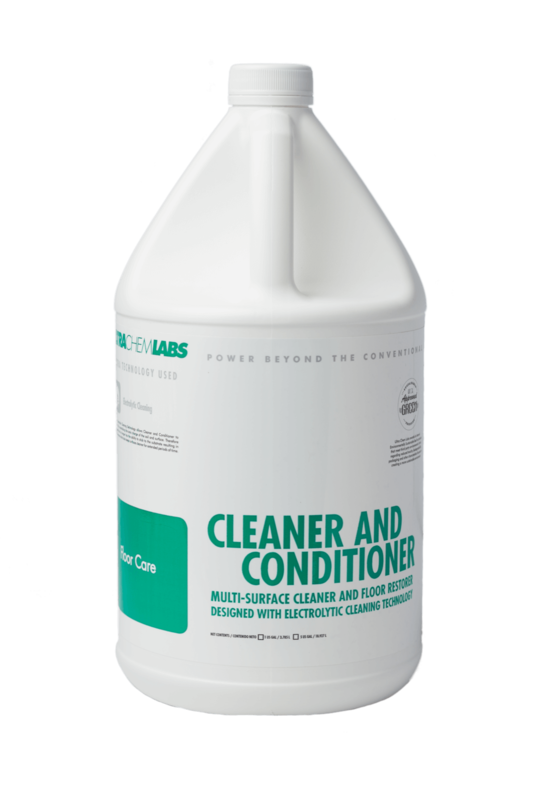 All Purpose Cleaner and Floor Restorer Designed with Electrolytic Cleaning Technology that is Environmentally preferable. Cleaner and Conditioner is not dependent on pH, solvents, ammonia or other toxic chemicals to clean. 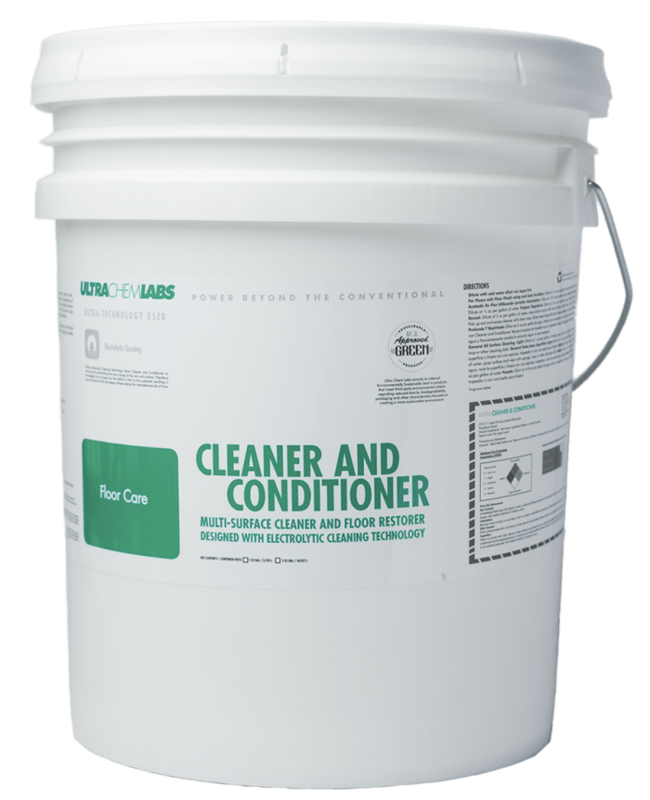 Without a doubt, Cleaner and Conditioner is an optimum performance floor care and hard surface product that is highly efficient and safer for the environment and the user. 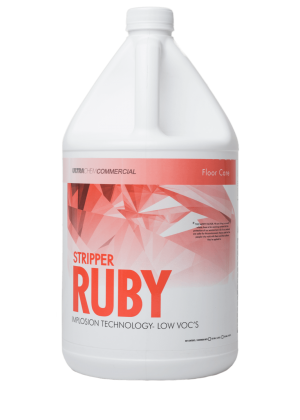 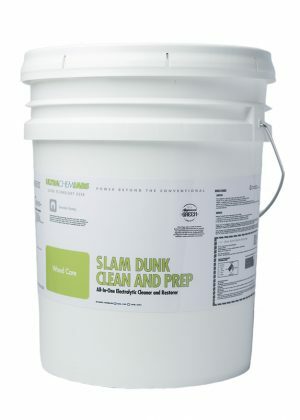 It reduces the need for frequent cleaning, saves on time and reduces labor costs, and can be used on all hard surfaces. 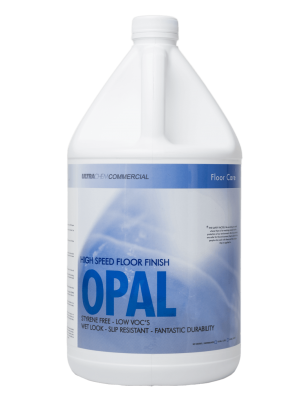 Cleaner and Conditioner featuring Electrolytic Cleaning Technology will effectively maintain all Ultra floor finishes to sustain a high level of brilliance and to preserve its durability.